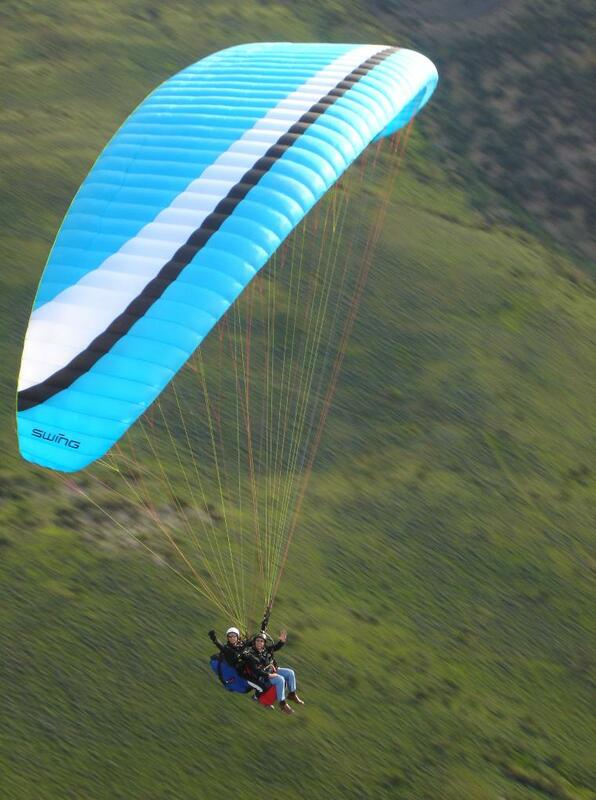 Vail Valley Paragliding - What we offer? experience of a Lifetime !! !